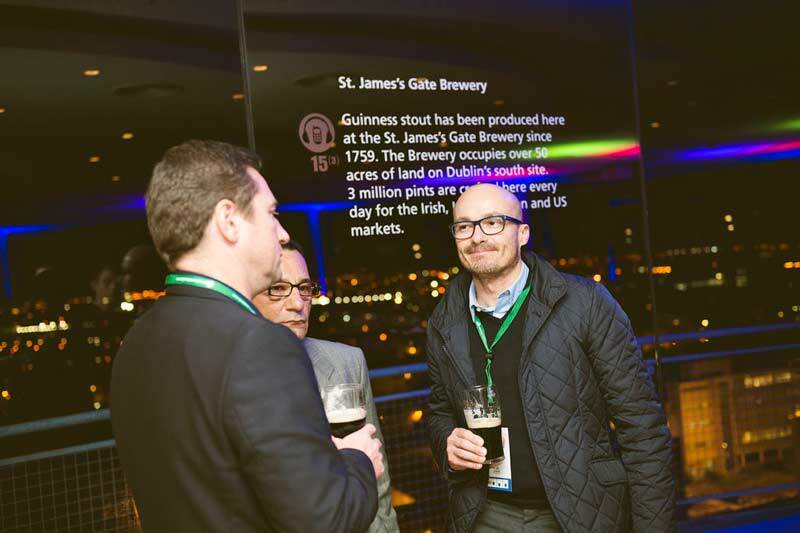 Our team has a wealth of Irish travel knowledge and focuses on understanding your needs before devising your bespoke travel program to ensure that your guests will be provided with the best possible experience. 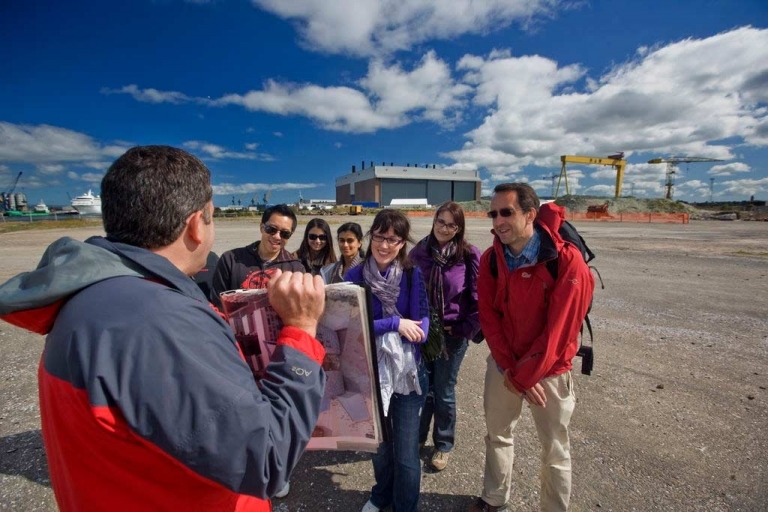 From Ireland’s famous sights and cities to unique experiences off the tourist trail – you can trust our dedicated team to arrange everything for you. Our long-standing relationships with venues and suppliers all over Ireland gives us access to best in class hotels, restaurants, activities, and entertainment at preferential rates which we pass on to you. 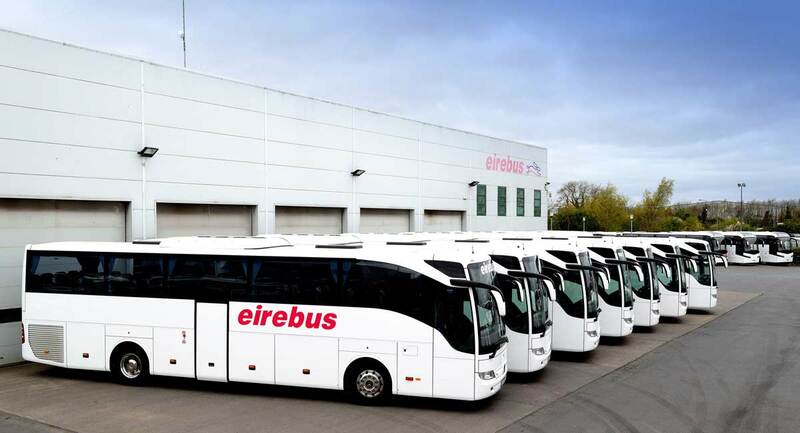 We are the only destination management company in Ireland that owns its own luxury fleet of vehicles, which allows us to provide you with further cost savings and flexibility on your group travel program in Ireland.